A Blank Corporate Display Book With A Computer And Glass. Stock Photo, Picture And Royalty Free Image. Image 4946670. 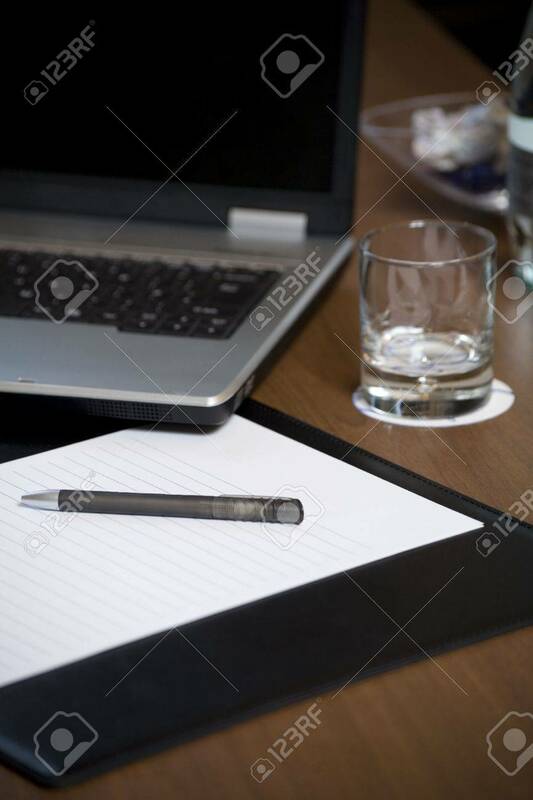 Stock Photo - A blank corporate display book with a computer and glass. A blank corporate display book with a computer and glass.